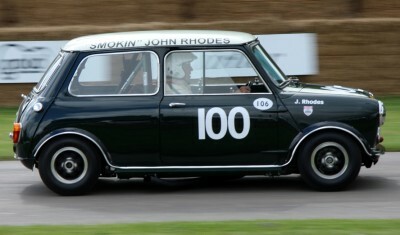 One of the most respected auto marques in the annals of motoring, Mini Coopers have come a long way from their beginnings as the vision of Sir Alexander Arnold Constantine Issigonis, a Greek-British car designer whose ground breaking design of the Mini would earn him the enduring legacy of the automotive world. 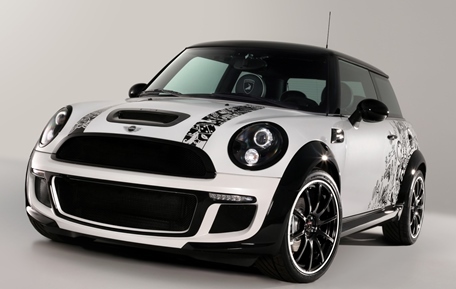 If you are a proud owner of a Mini Cooper S, whether a hardtop or a convertible, whether a Clubman, a Paceman, or a Countryman, you want it to have quality, trained service for your well bred ride. 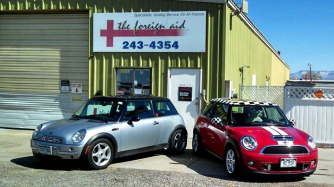 At Foreign Aid we’ve invested in the most up-to-date training for all models of Mini Cooper cars as well as the special tools and equipment needed (such as the Autologic diagnostic system) to give your Mini service that is equal to or superior to a big-city Mini dealership. So if you’re looking for scheduled Mini service and regular maintenance or if you need extensive repairs, stop by and see us or give us a call. Your Mini will thank you! 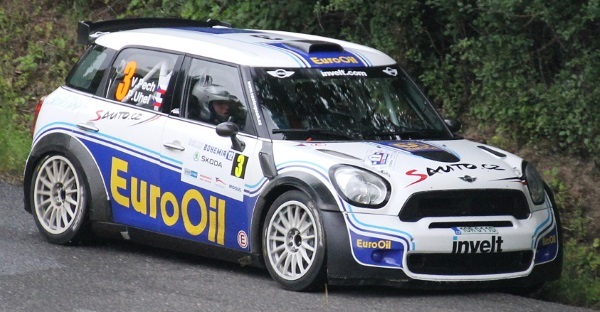 Mini Cooper was a successful competitor then….